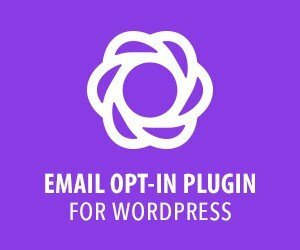 WordPress has released WordPress 4.2 yesterday but some of your WordPress installation should be upgraded to WordPress 4.1.3 today. 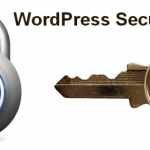 This was a maintenance release for the recent security update WordPress 4.1.2. Fix database writes for esoteric character sets, broken in the WordPress 4.1.2 security release. Neither UTF-8 nor latin1 were affected. They have also released WordPress 4.2. 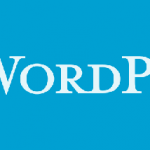 You should consider upgrading to WordPress 4.2.